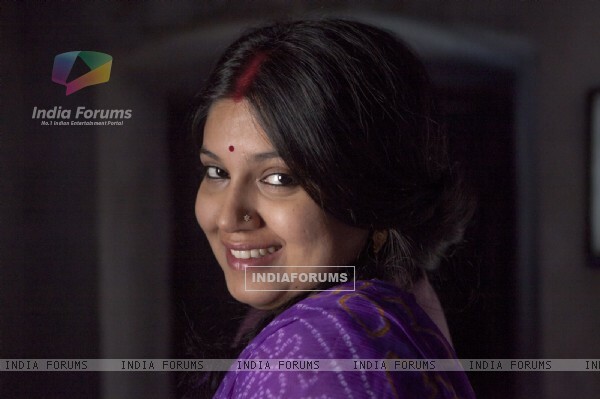 Dum Laga Ke Haisha is the launch vehicle of Bhumi Pednekar who was working in the casting department at YRF. She has been working there since six years and she has been instrumental in casting of a lot of actors. For the role of the female protagonist in Dum Laga Ke Haisha, Bhumi took over 100 auditions. The auditions for the part went on for a long time and Bhumi herself auditioned a lot of girls for the part. Finally, she herself was cast in the role she was auditioning people for. The director of the film Sharat Kataria felt she was apt for it. So he asked her to play the role opposite Ayushmann Khurrana. Bhumi is extremely talented and shows great promise.